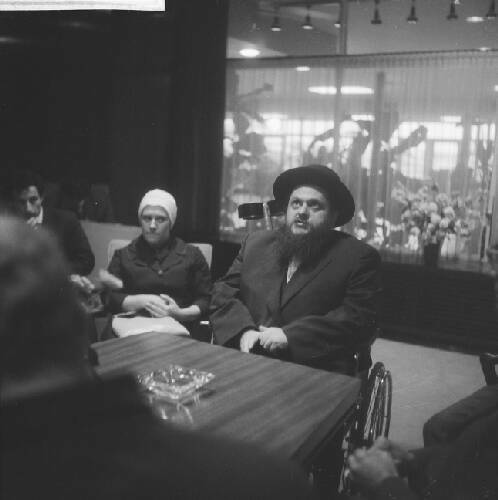 Antwerp had since WW2 and the liquidation of its Jewish Community not had a Charedishe Rov. 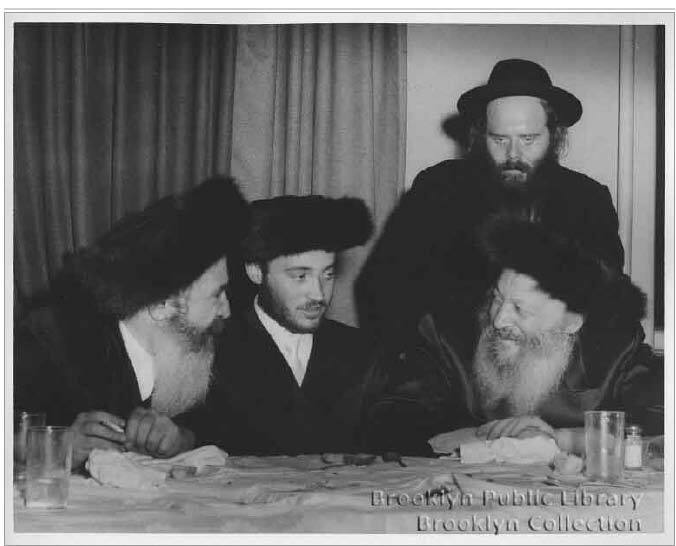 In 1953 they had the opportunity to get Rav Chaim Kreiswirth. 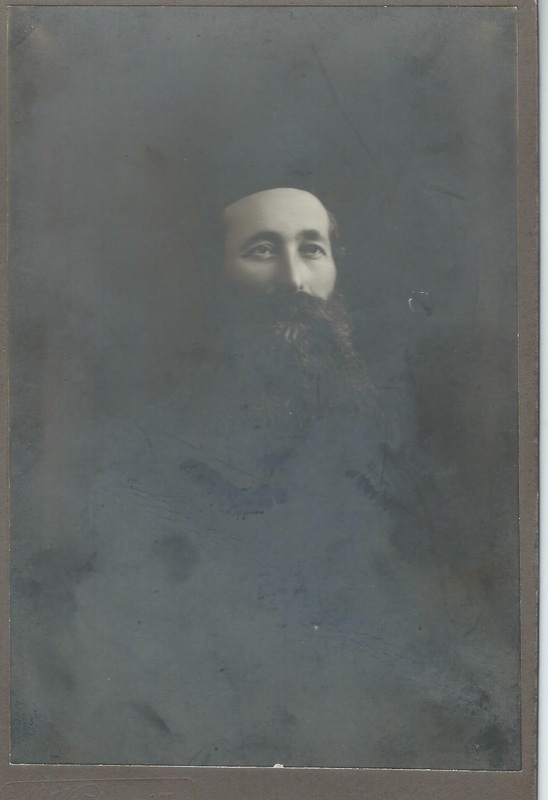 He was the Rosh Yeshiva in Skokie. [Also known as Beis Mesrish Lo Torah. 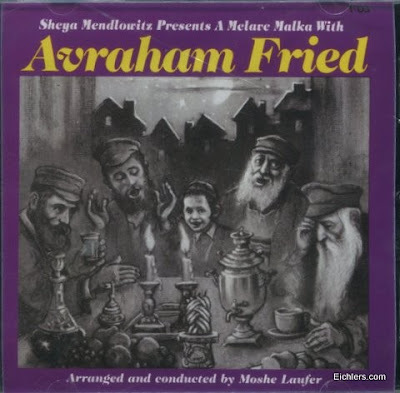 By the guys at Telshe, etc. 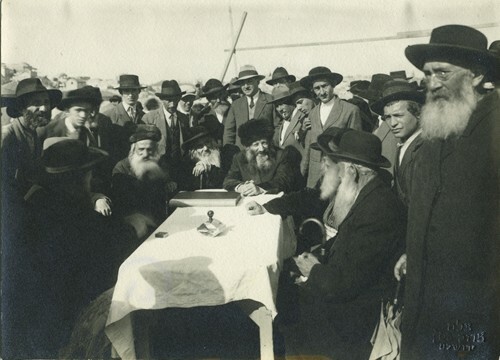 Although Telshe-Chicago hadn't been founded at that time] He agreed, provided that the CI give him his blessing. 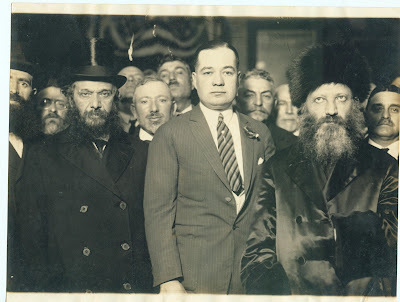 The CI at first said no, because of the Bittul Torah to Chicago that his departure would cause. 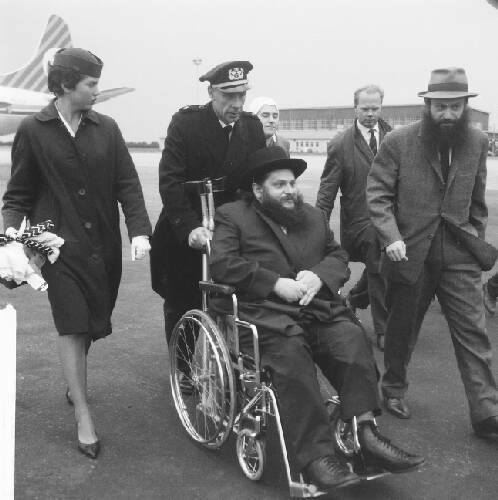 Before his passing the CI supposedly told his shvogger that he retracts his first decision and know allows him to go to Antwerp. The Antwerp Kehillah was overjoyed and made preparations for his arrival, but Skokie wasn't going to go down without a fight. 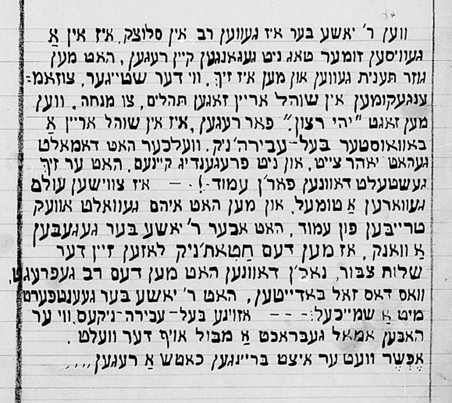 They were מרעיש עולמות, including writing to the Rebbe, who said that he was not happy that he was leaving Skokie. 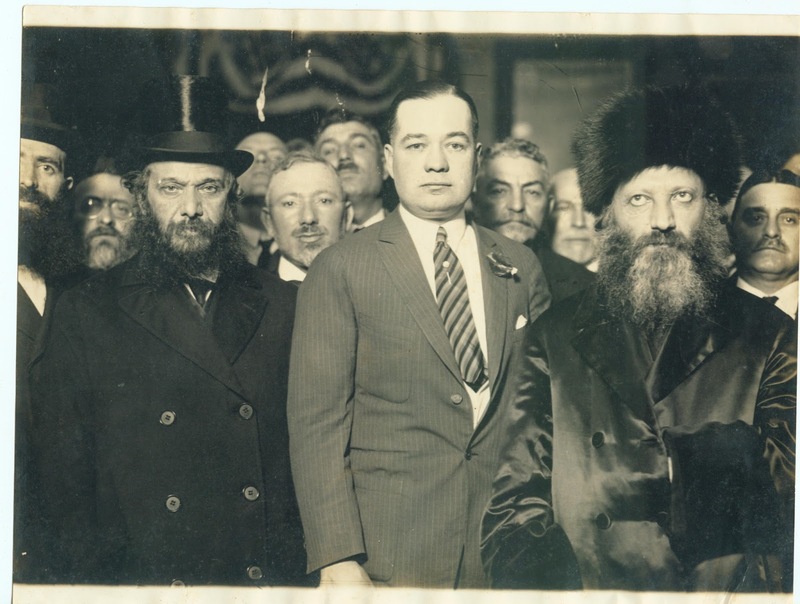 So the Antwerpeners wrote a letter, which we present here, as well as the Rebbe's response. We all know the end result. RCK did go to Antwerp. 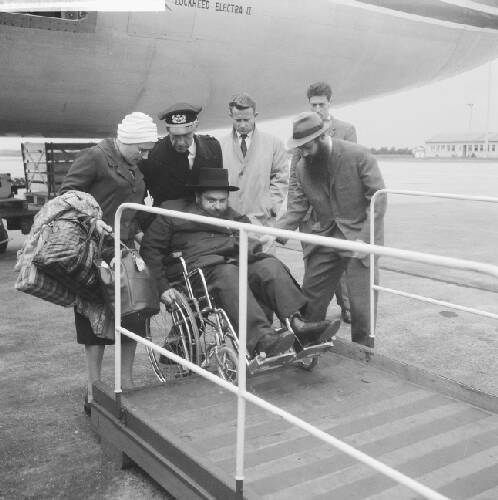 From Antwerpeners I hear of many stories that portray him as someone who did not appreciate Lubavitch. But that's all water under the bridge. The PDF is as it was received. You can rotate each page to make it easier to read. 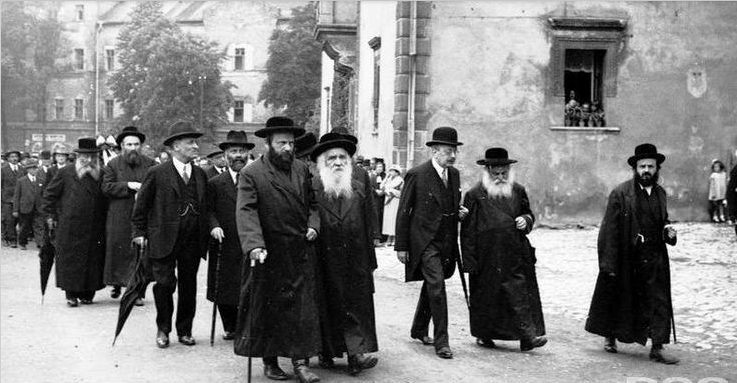 Talk of Jews who were loyal to Poland and who felt part of its history and culture. They were tired of being called aliens. Tired of being helpless and pitied. If they were going to die they would do it as heroes, after fighting to the last breath. That would revive the self-respect and dignity of a people humiliated throughout the millenia. Nice of the Poles in exile to finally come through with some arms. 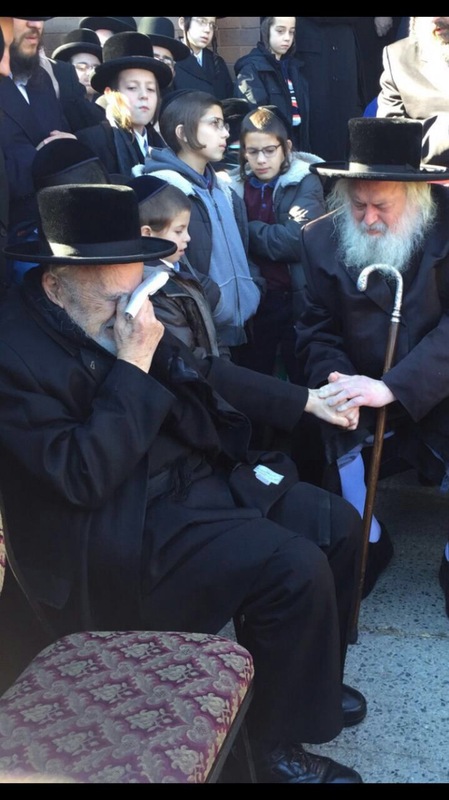 Sholom Shtroks, son of Nachman and uncle of Yosselle Schumacher, recently passed away. He was directly involved in the saga of not returning Yosselle to his parents and even sat in jail for what seems like almost three years, until he was pardoned by the newly elected President Shazar. The following are two articles recently published about Sholom and about the meetings that took place between the Rebbe and a delegation of Satmarer Rabbonim in 770. What's up with Rav Tzvi Yuda's dislike of Chassidim?! 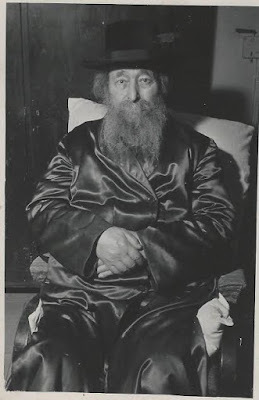 Whereas all other websites all took the same recent picture and posted the same few lines about Reb Yidel, we go the extra mile and bring you a few gems from the early years. 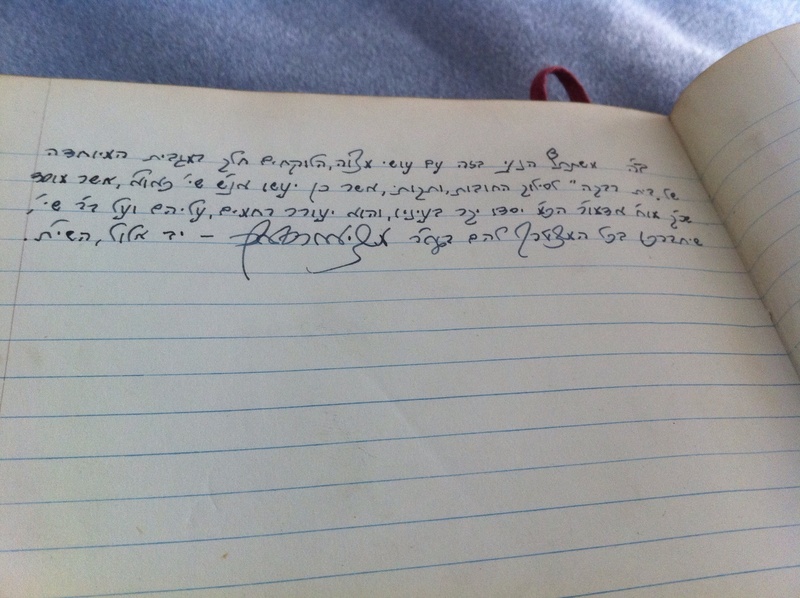 None of them knew who he was, besides for the paers that have Stoliners among their ranks of writers. The rest just see an article and figure he was an important guy, so they write a few lines. We bring you one picture where he's standing behind a very young Stoliner Rebbe, and the other seemingly in Williamsburg, at a wedding in the early '60s. That's why sometimes things take a little longer to appear on this blog, because we try harder. Habad Portraits vol. IV available now!!! אומלעזבאר, מחמת די קליינע אותיות, אבער נאר פאר די קעפל אליין לוינט זיך עס. 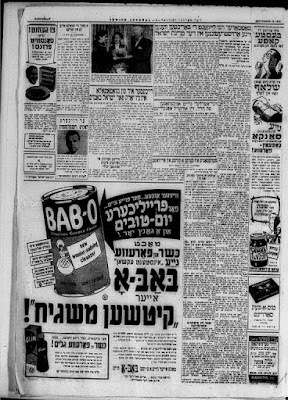 און אפשר אויך צוליב די אלע אנאנסען אויפ'ן בלעטל. 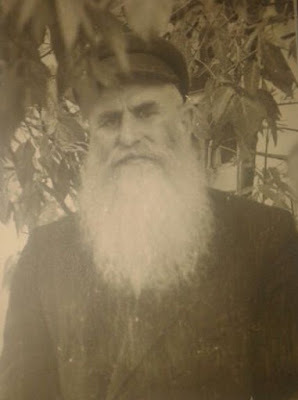 וואס האט דער סאטמארער רבי דעמאלסט געזאגט אז ער האט עס געדארפט לייקענען? 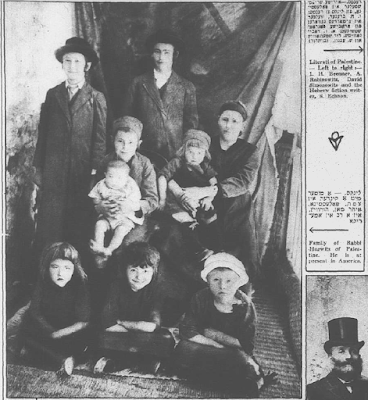 אדער אפשר גאר האט די צייטונג סתם געשריבען פאלנע שקרים און האלבע אמת און אויף דעם האט דער רבי געלייקענט? 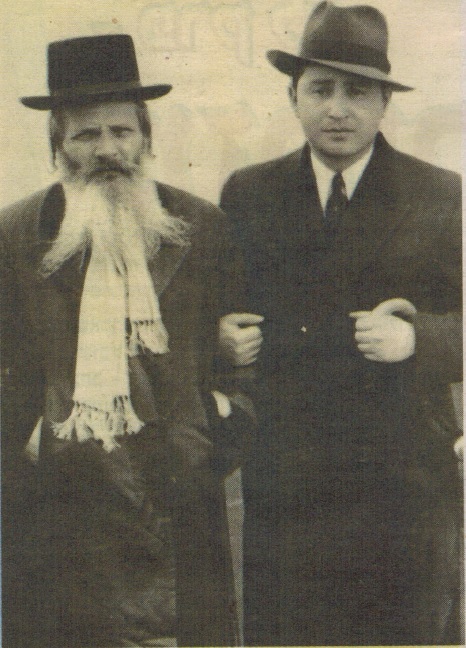 Hirshel: surely you read about Reb Yoel Kahan's visit to the Belzer Rebbe. And after the visit you must've been surprised to see - and even more so, to hear - that Reb Pinches Friedeman attended a farbrengen with Reb Yoel and spoke (in his Rebbe's name?) 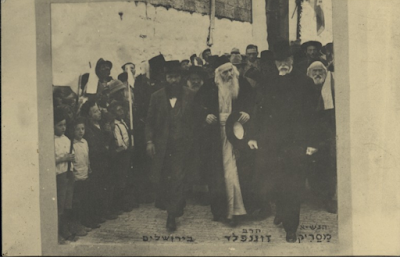 about Chabad and Tanya. Anybody who knows anything about Belz knows this are truly groundbreaking events. 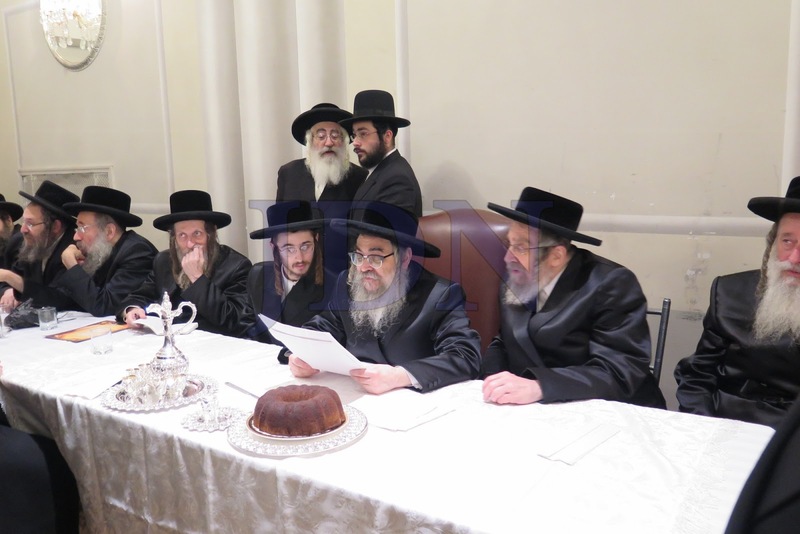 Belz speaking in praise of the Chabad Derech?! 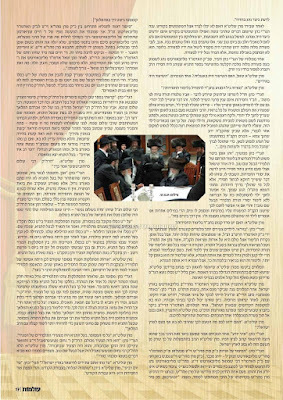 Belz was about Tor/Beis Yosef, not learning Chassidus. 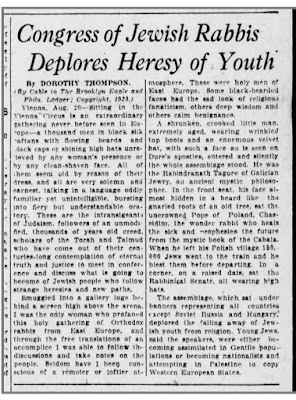 Anyway, what got me was how come R' Pinchas the chusid knows very well why Yud Tes Kislev is celebrated vs. all others arrests of other Rebbes like the Holy Ruzhiner, and his Rebbe plays dumb and asks Reb Yoel the difference? can a chusid know better then his Rebbe... the Ruzhiner was very holy,, but the question is shocking for a chuchem like the Belzer. As if he's asking why celebrate Yud Beis Tammuz and not celebrate Spinker Rebbe of BP's release???? Then it's my responsibility to post it here and do my part. At first it's Uman ראש השנה. But that helps people on a personal level. 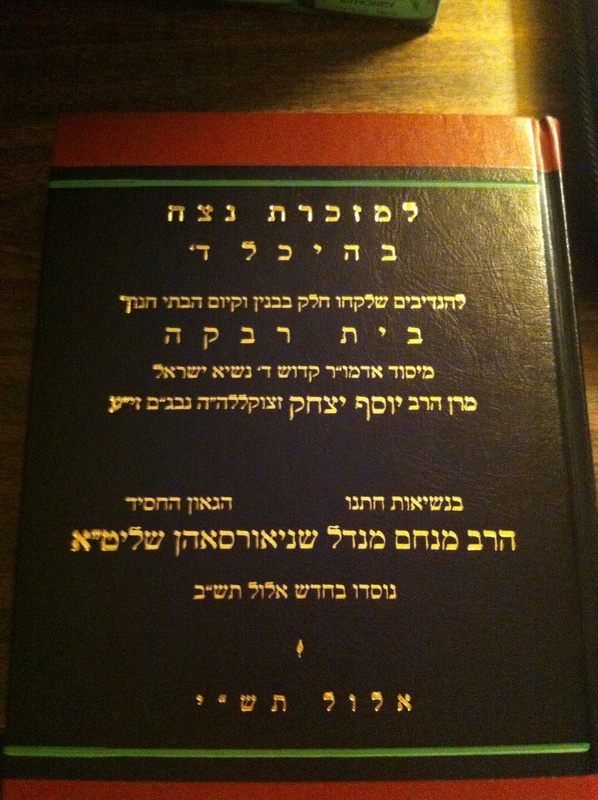 Helps them get inscribed in the Book of Life, because Reb Nachman is the best lawyer that money can buy. Then we were told that the 10 kapitlach help anytime, but only for the חטא הידוע. Now we hear that it helps all Jews all the time! And it'll beat the enemies of Israel and the Jewish People into submission. So I too will do my part in spreading the good word here. 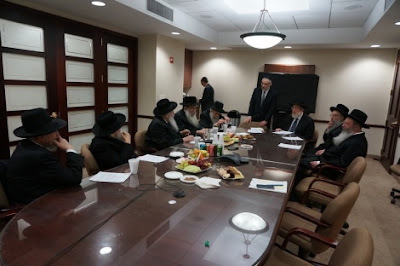 After all, most of you don't see the light poles in Boro Park, so if not for me you wouldn't know about this project. The only problem is, I see now that this took place yesterday already... Oh, well. Rabbi Lazer Yudkowski is a Rebbe of a different kind. 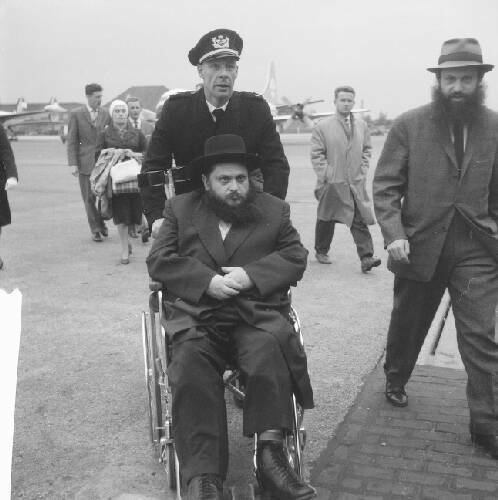 In shul he פראוועס Rebbistive, mitten gantzen Dzikover/Ropshitzer knack, but in real life he saves Jewish lives. He does it by, you might say, lifting up those who have fallen. In a way that "פאסט נישט" for other people of much smaller stature. Here he tells us what kind of craziness people have in their heads and how he's working to change that mindset. How kids and adults that seem to be OTD (or XO) are suffering greatly every single day of their lives. He is introduced by Avi Fishoff. Bais Pinchas New England Chassidic Center from Rachel Rynderman Faibish on Vimeo. 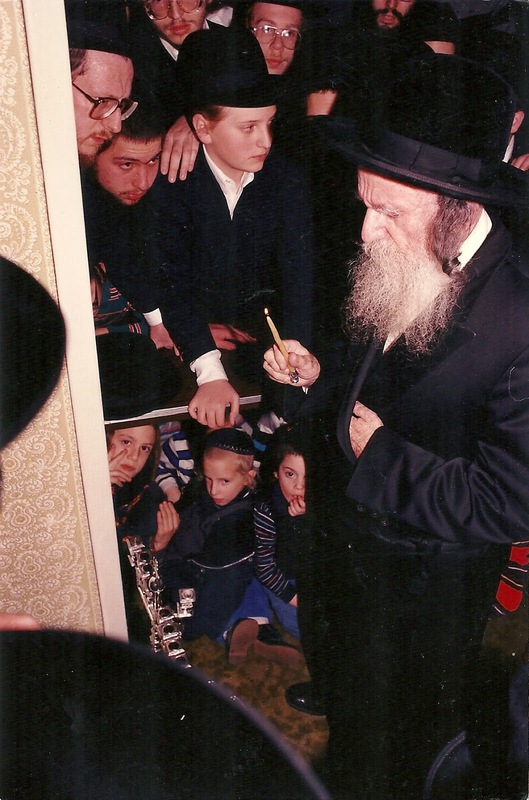 The call to action - as only our Rebbe could. It's not about saving yourself from a psak on judgement day. It's not about just doing your duty. It's so much more. It may be worth learning Yiddish just to understand this sicha. Is it permitted to eat Hot Dogs? You know who you are. I'm truly flattered that you value and request my opinion. 4) I'm just a blogger. I'm a simple guy with mostly old-fashioned values. Not that I'm terribly afraid of controversy, it's just that they get petty and call you names. Hater, chauvinist, and מי יודע מה. Somehow you become part of this vast conspiracy to keep women down and in the kitchen. Somehow what they want is so simple and so muttar; just like Shabbos clocks and Kosher lamps. No less. The funny thing is that it's mostly men calling for all this change, at least the ones I see. The women go about their business and do what they wanna do. The men go on FB and make a stink. I suppose that wins them points with the ladies? So I should stand here and call out Avi Weiss or the guys at YCT? What for? 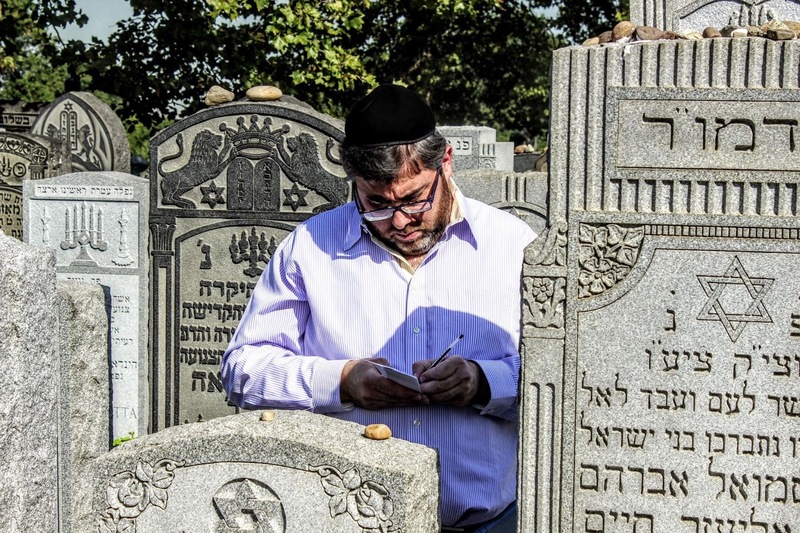 So that no Orthodox shul takes a YCT or HIR grad as Rabbi? Besides. it's not just about YCT or HIR anymore. The idea has spread to many more similar circles, especially in Israel, and they could care less what a few old men in a boardroom in NY think. 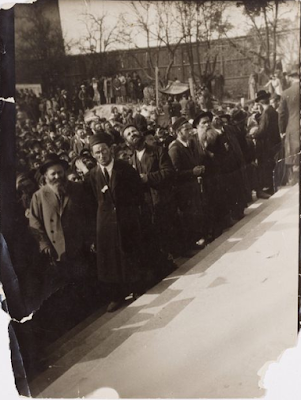 It has joined similar movements that have made much headway in recent years, much to every frum Jew's chagrin, and sometimes the only response is to keep silent. That's all I have to say. 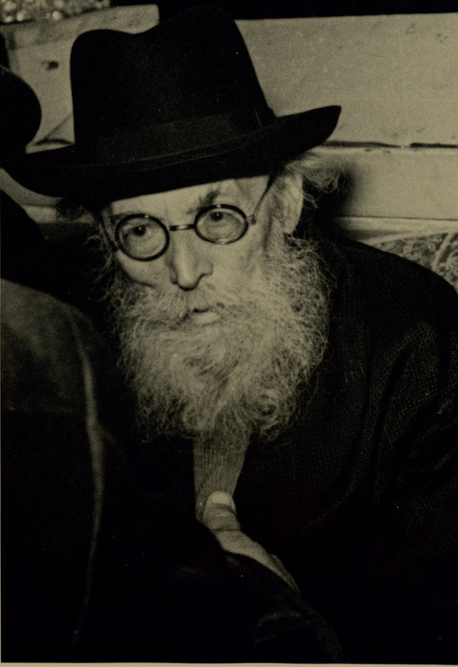 You might say I got to know Chaim Aron Rottenberg after the attempt made on his life and his subsequent move out of New Square. It started with a chance encounter out of town and continued after that for some time. Most people that went through his ordeal, and you can see this probably is a lifetime of some pain and discomfort for him, not just a period of recovery after the incident, would have had smoke coming out of their ears when speaking of their attackers. This is not the case when it comes to CAR. He's very calm, cool and collected when speaking of his adversaries, you might even get a smile out of him. But he still carries the pain with him and wants what he sees as justice to be served. So I'm not here to judge anybody. The fact that Rottenberg wants Spitzer to serve out his term is his prerogative. Seven years isn't much for what he attempted to do, in Rottenberg's eyes, that is, and at least he should serve what he sees as a light sentence. We don't know what kind of emotional pain and scars he lives with. Even the physical pain is hard for us to imagine. And we surely don't know how we would react if it c"v happened to us. So when we attack CAR and tell him to let bygones be bygones we're being a bit hard on him, since we don't know what we would do if it was c"v our pain and suffering. You might say that he's trying to get back at the leadership of Skver. OK, I hear that point, but still. As far as our Skverrer brothers are concerned; That's another story. You all heard what the pundits have to say, so there's no need for me to repeat it here. Unless you missed going to shul all week... It's no secret that they lack in the PR department. Yes, they're happy that their friend was released, but somebody should have realized that these days everything gets out immediately and that they'll seem like accessories to attempted murder all over again. So don't give out free coffee and keep the dancing and the Kiddush to a bare minimum. And even then stop and frisk any guy that joins any celebration; so that no video clips make their way to Lohud and the internets. Because they now have to deal with disgruntled MO and Charedi-light people who once again are upset at Skver, even if they were the recipients of good-ol'fashioned Skverrer hospitality, whether in NS or at a local hospital. This is old news by now, so time to move on. 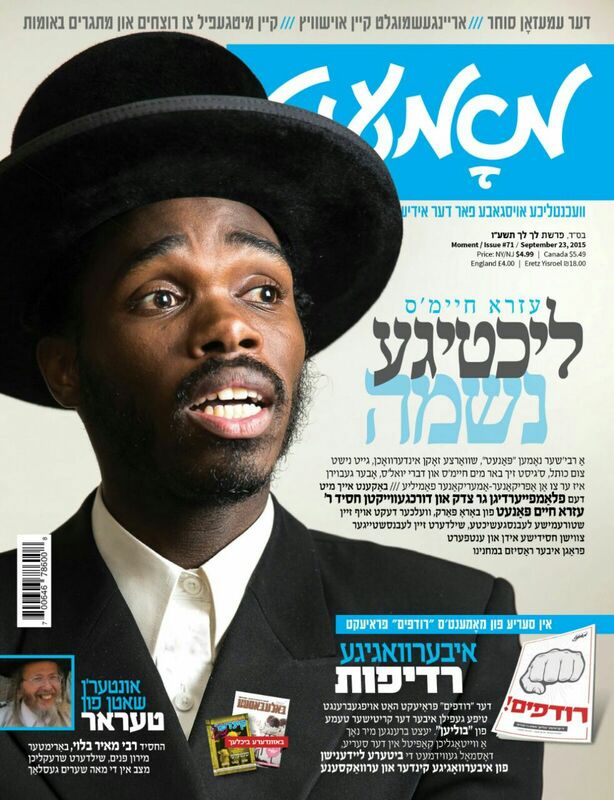 And don't start with the Lubavitch didan notzach analogies, please. As you can see from the link posted here, this is a series of documentaries about the children of Jerusalem in the '90s. Yehuda is from what you might call a ChaBaKOOK family with very strong Carlebachian influences. 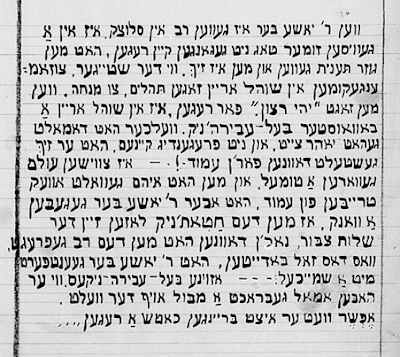 He studies ספר המדות from Reb Nachman page by page and tries to remember it by heart. His father/parents may be Shlomo's mekurev, for all I know. כה נראה לי. אני לא מכיר אותם, אבל מהיפושים ברשת נ"ל שהם חסידי קרליבך. What is clear is that the family marches to their own beat... 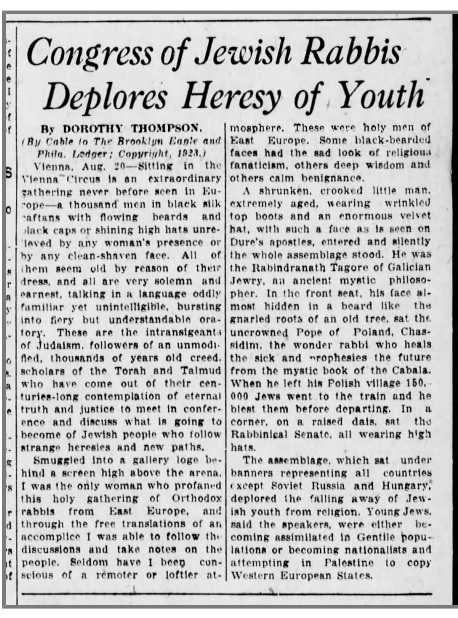 I doubt they could be told about dress codes and what kind of shoes to wear... Yehuda goes/studies at Cheder Toras Emes Lubavitch in Yerushalayim and is a talmid in Reb Yankel Bloi's class. There the other kids made sure to טשעפע him about his very long peyos. So much so that he cut them short one day and was embarrassed to show his face at home.... But now he's quite comfortable with them and likes to find other kids with similar side locks in the story books that he reads with his younger brother. I'd love to find out what happened to young Yehuda. Reb Tuvia tells us how in Siberia the Litvishe bochurim found excuses and reasons why they were exempt from mitzvos. 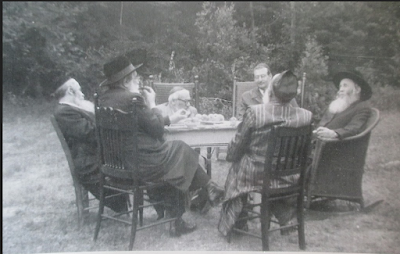 The Matzos wouldn't have a shiur and it would be too cold to sit in the Sukkah. 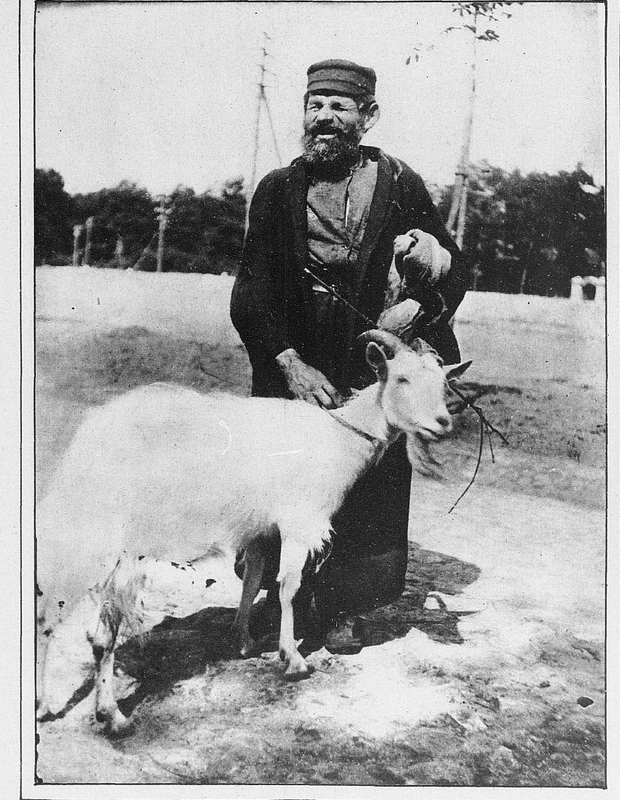 [He was the pride of Kamenetz and Baranovich before being exiled to Siberia by the Russians in Vilna.] 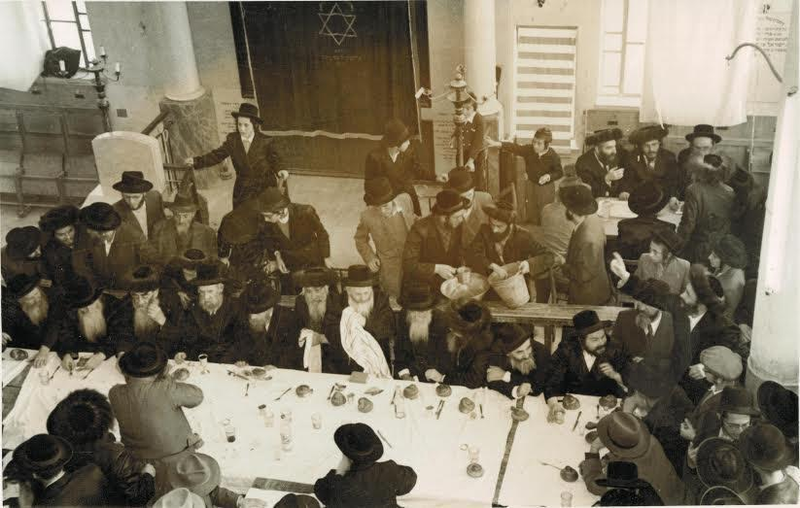 The Chassidim did not seek such excuses and had mesirus nefesh for mitzvos even while in Siberia. He would sing a niggun that he learned from the Lubavitcher Chassidim from Nevel, the Jews who knew not of a reason not to sit in the sukkah, now matter how cold. 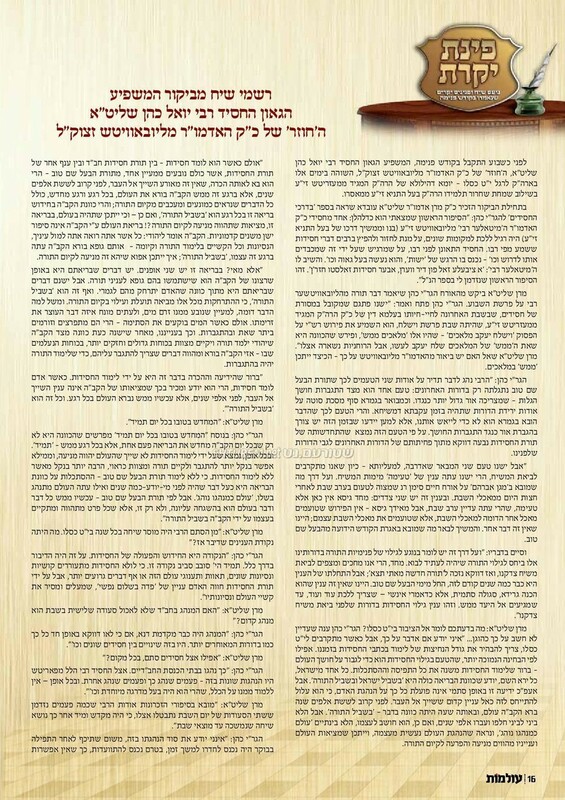 Reb Tuvia tells us how the Litvishe Bochurim האבען זיך געפטר'ט מיט לומדות.... 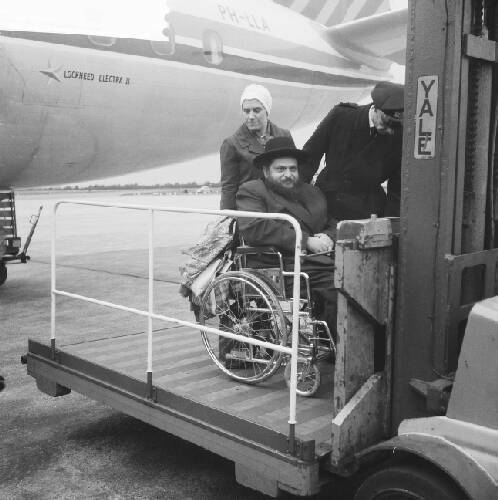 The Chassidim didn't know of such heterim. He also tells us how the Gr"A and the first misnagdim would never have made the "cherem" if they had seen the (Chabad) Chassidim in Siberia and the mesirus nefesh they had. Something tells me this book doesn't sit well with some in the Misnagdic community. 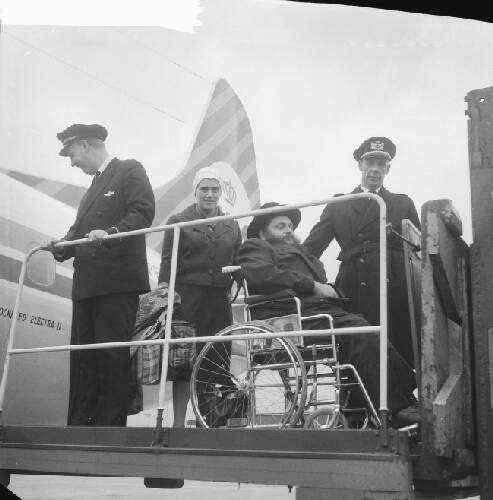 Beis Rivkah's "charidy" campaign yields a treasure! The main Beis Rivkah Girls School in Crown Heights, which educates some 2,000 girls, is having major financial difficulties, and is trying to climb out of it. So they started a Charidy campaign to raise a million dollars in 24 hours. All or nothing. To pay teachers for last year. Nothing else. A noble cause, to say the least. It's tough paying teachers when you have a hard time collecting tuition. They're well on their way as of the time of writing this post. $360k in a few hours. And this isn't pledges to be paid in months/years. This needs to be MITB. Maybe that's TMI for some of you. Anyway, what they found lately was this book, embossed with gold letters, and inside we see an inscription from the Rebbe, זי"ע, who at the time - Elul 5710 - had not officially the mantle of leadership, ווי מ'רופט עס, of Lubavitch. The Rebbe had been appointed נשיא of the Beth Rivkah schools, among many other public missions, after they had been founded in Elul of 5702. Then too Beis Rivkah, which was basically educating many, many Jewish girls for free, had hit a brick wall and was in major debt. A campaign was launched to clear the debts, and those who contribute to the fundraising campaign would be inscribed in this book. It's not clear to me - מי אני ומי אני - if this book of names would be read on the Tziyun of the Frierdige Rebbe, who was nistalek on Yud Shvat of that year, but it would make sense. 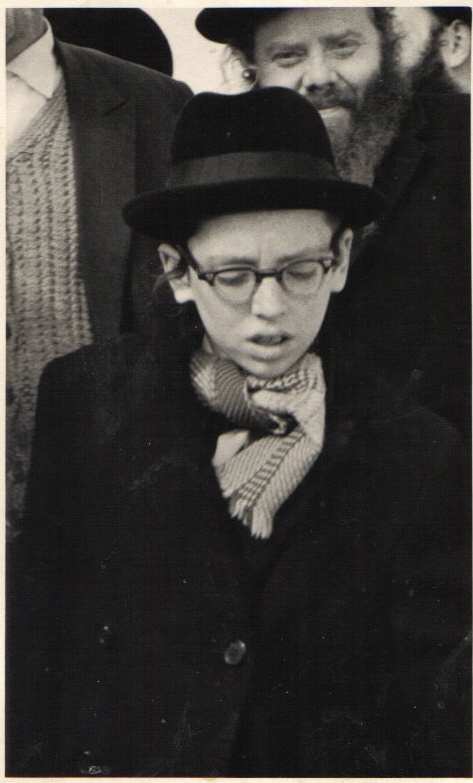 Is Ezra Friedlander selling us out for his client Jerry Nadler's sake? Some surprisingly sensible comments there too. We don't do politics here much, but this is different. I understand the Satmarites saying stuff like this, the whole baloney "loyal to the government" shtick they do. But Ezra? Does he not worry about our good fortune?! In Jerry Nadler we trust, is it? Just because? Is the Chasidic garb to make me feel better when he says trust Jerry? 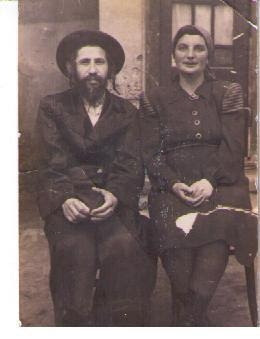 Or is the "grandchild" of Holocaust survivors" line supposed to calm me down? Maybe some people are just plain alarmists. Granted. Maybe Dov Hikind falls under that category. And then there are those that always take the Ipcha Mistabra route. The one guy in shul. But to do this just to please a client is ewwwwwwww.